myMalaysiabooks share with you local information on Malaysia and Singapore. We give you insider information and travel tips on these two countries - where to go, what to do and what to eat, and how to travel to and from Malaysia and Singapore. The best way to see George Town is to walk the streets of and alley in the city or take a trishaw ride round the city centre. You will see the mix cultural heritage that is both Asian and European and architectural diversity inthe urban landscape. 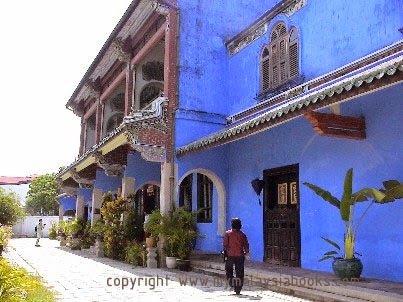 Staying in the heritage area of George Town, Penang?